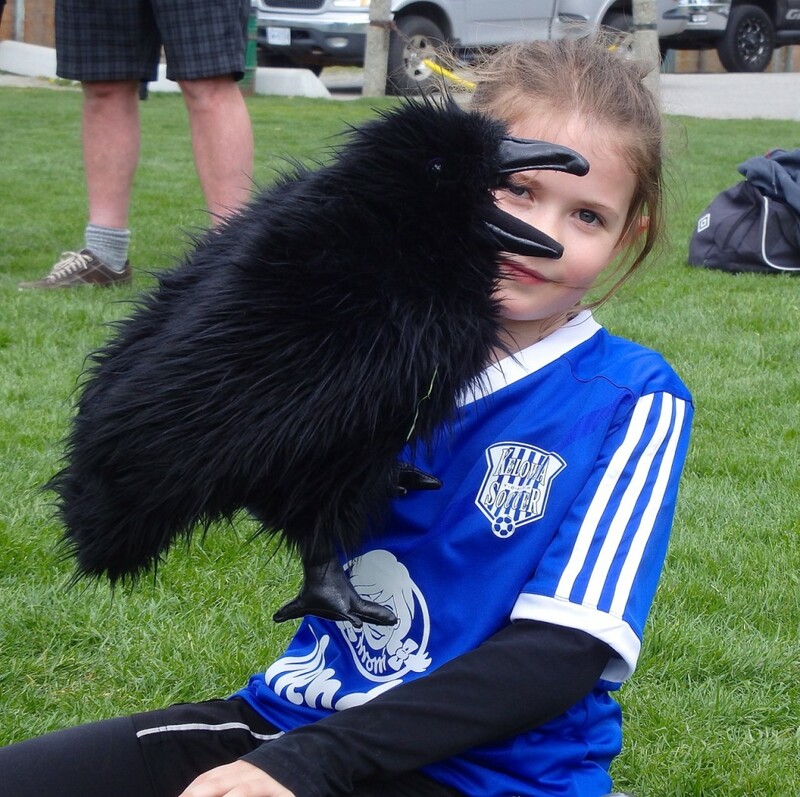 Pippi with her team (The Ravens) mascot. 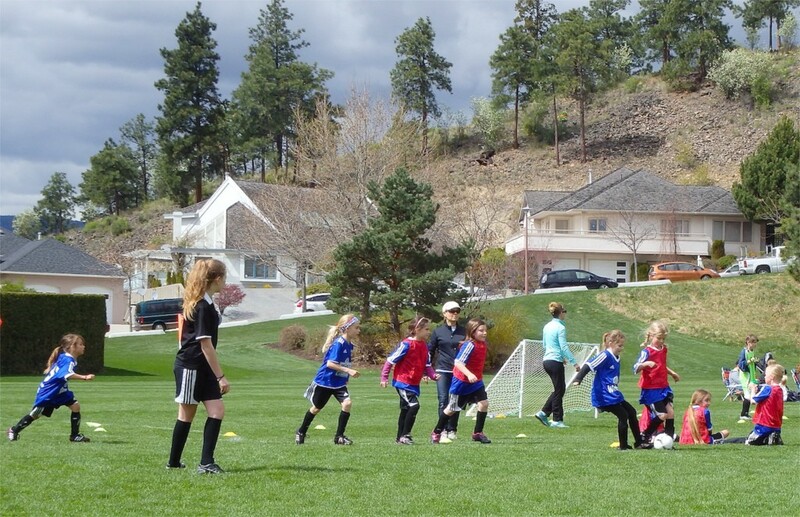 SREECH, reality hit on the first soccer practice of the season. 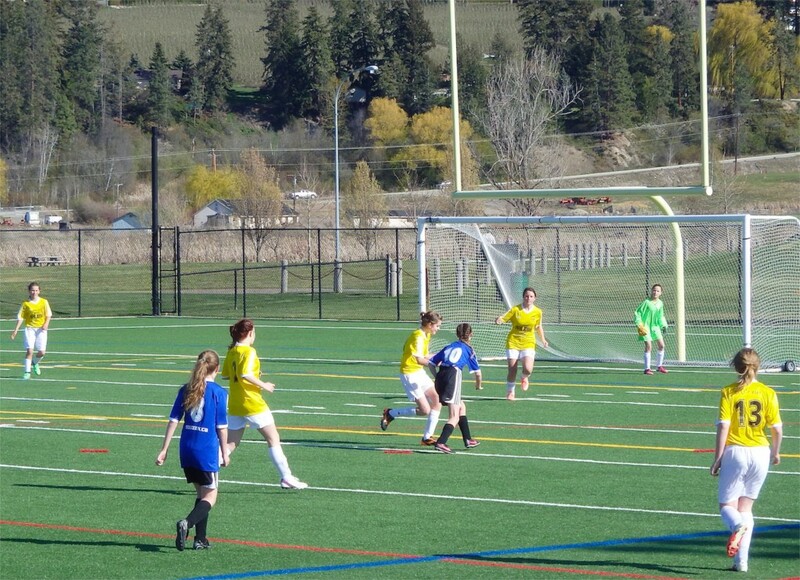 Soccer Saturdays have become my life. An organized upkept home and yard seems to be an unattainable goal. Unless, of course, we all give up on sports. Tabitha refereeing Pippi’s game. Pippi’s kicking the ball. When you first put your kid in soccer, you naively think perhaps it will amount to a quick hour and a half out of your sacred weekend time. Very quickly you realize that is a fool’s wish. 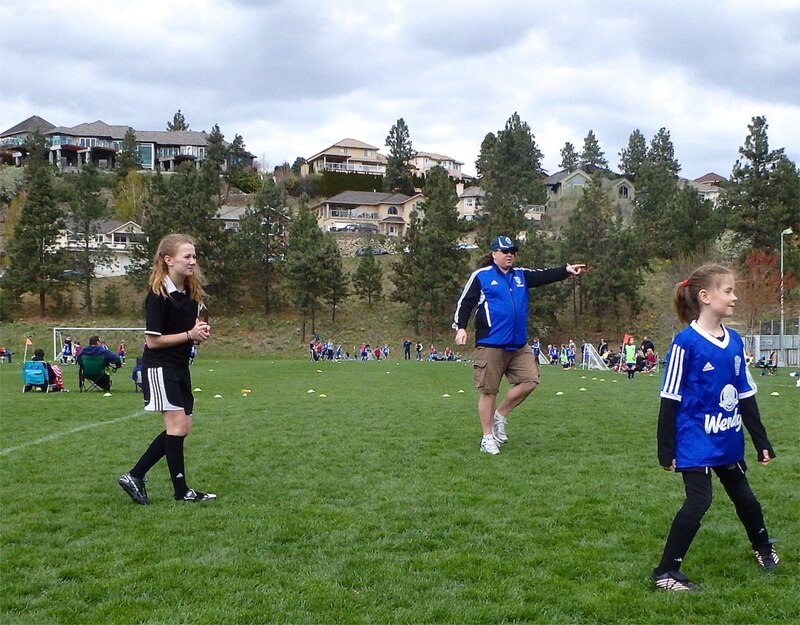 If your child is in soccer, and especially if you have several children in soccer, you accept that soccer is pretty much your entire Saturday and several weekend nights (I don’t know how those devoted and amazing parents who also volunteer coach manage it). Tabitha (referee) and Pip ( player) on the field. 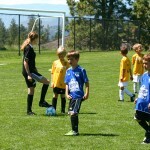 It’s true (for shame), at first I was a reluctant soccer mom. My weekends are precious family time—time to attempt big family hikes, family projects (such as desperately needed home repairs). Running around to soccer, music and dance practices all week leaves me craving a quiet weekend with family. But our girls love soccer so soccer it is! 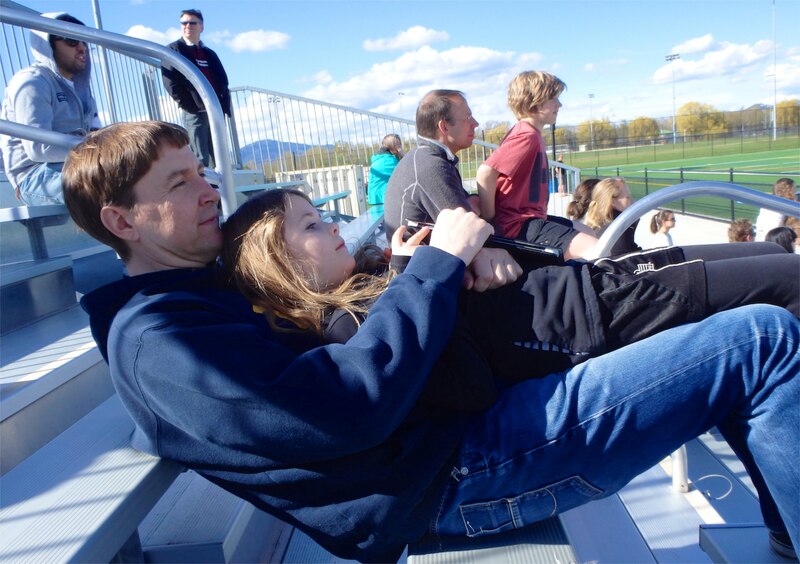 Pip relaxing on her dad while watching sister Tabitha play soccer. Pip was an awesome cheerleader, shouting, “Hustle Blue!” and other words of encouragement to her sister’s team. Initially Peter was soccer dad and I was dance mom. Peter took our daughters to all soccer practices and I took our daughters to all dance practices. This was mainly because of timing. I was available to take them during the late afternoon and Peter was available most weekends. 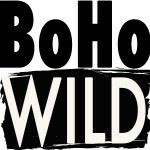 Times have changed and so have dance/soccer/music times so we mix it up a little more. Tabitha (#8) on the field as a player this time. 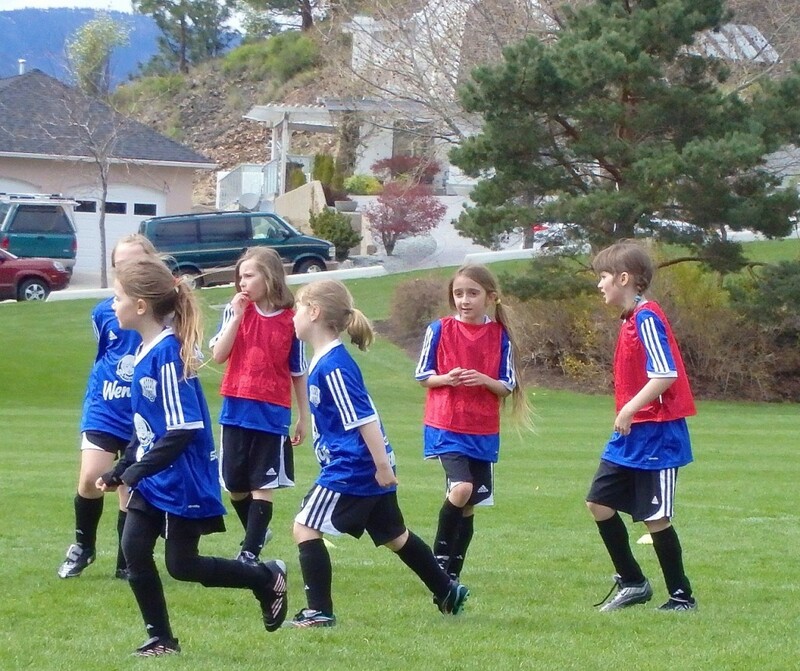 At the moment two of my daughters play seasonal soccer and the eldest of the two also refs soccer. Soccer Saturday became a family affair this past weekend. My daughter Pippi’s team, the Ravens, played against her cousin’s team, the Hawks, and my middle daughter Tabitha refereed the game and then dashed to her own game after ward. Last Saturday, their father and I spent 4 1/2 hours devoted exclusively to soccer. We lucked out weather wise; although the wind was a little cool, the spring sun was shining which made the day out so much more enjoyable. 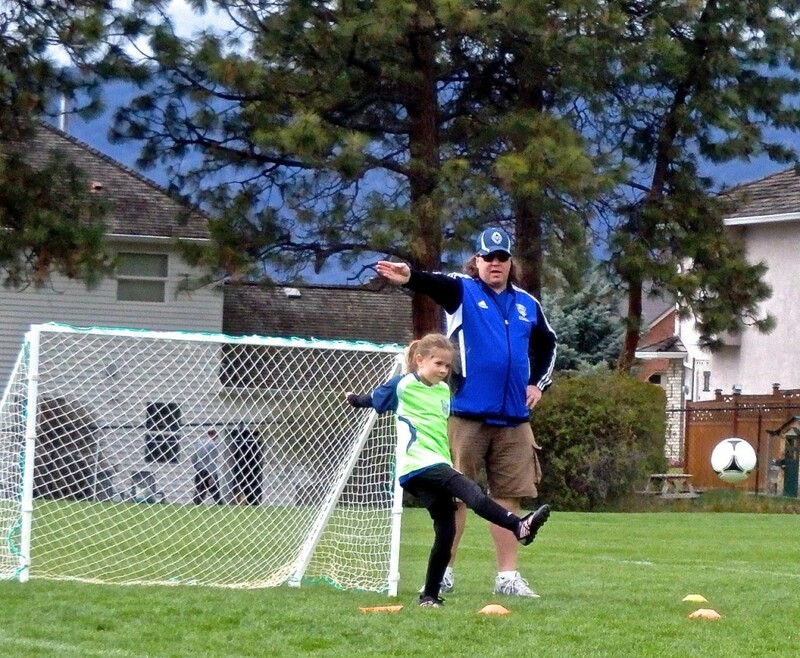 As most parents know, soccer in BC often means a few hours sitting/standing in the rain. Pippi and Atemis on the field playing against each other. Generally, I’m not one for spectator sports. I’d much rather be the one moving about on the field. Though, I admit, it is thrilling to see my girls play and ref. 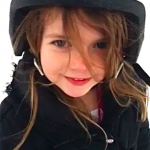 In fact, Tabitha’s game was very exciting—the teams evenly matched and the crowd was pumped and involved in the game. As well, Pippi was an amazing goalie for 1/2 of her game. It was riveting to witness her stop seemingly unstoppable balls. Also, watching Pippi play against her dear cousin (Artemisia) was adorable. The girls are always happy when they’re on the field together. 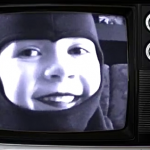 Artemisia’s pleased smile (and attempt to chat and run at the same time) is too cute. Thus, I have accepted Saturdays in the spring and fall are for soccer and not much else. 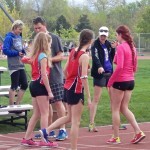 Our eldest daughter doesn’t play soccer—ballet and track are her sports at the moment. Luckily, she is at an age when she wants to hang with friends on Saturday and is okay with her parents being soccer parents. 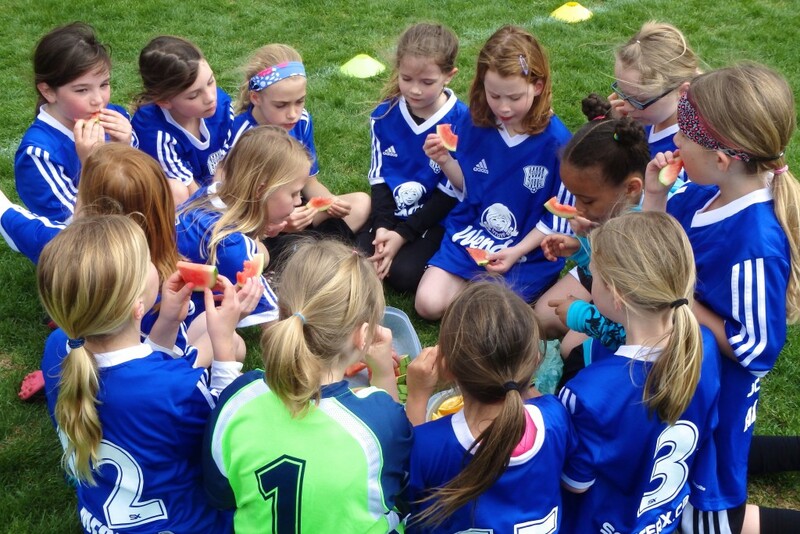 Here’s to spring soccer: GO BLUE!